Locksmith service is a company licensed to install, repair, upgrade or change any kinds of door locks, as well as to upgrade your security system. The best locksmith service you can get is the one from us at UTS Locksmith. We can offer you a wide range of services, be it a residential locksmith, commercial service, a car locksmith (automotive) or emergency locksmith service. We can cover everything from lock-related issues like being locked out of house, having locked keys in car, forgetting the safe combination or any other urgent problem you might have. Hiring a dependable locksmith service is the way to go, and you will never go wrong with hiring us. What Does Bonded Locksmith Mean? Being a bonded, licensed and insured locksmith is very important in this business, and we do have that team of experts at UTS Locksmith service. To have a license, insurance, and a bond means that the locksmith technicians are legitimate and trustworthy and that you are automatically safe from theft, poor workmanship or any type of illegal practice. Since we've been providing locksmith services from more than 12 years ago, we always make sure to provide you with the highest-quality service. With us, you can be sure you're dealing with the real professionals. Car locksmith or automotive locksmith is the one that can successfully and quickly handle the problem of locked keys in car - and you can have that at UTS Locksmith. Of course, we can help you with not only locked keys in the car but also many other issues regarding your vehicle. For example, if you lose your car keys, if you break a key inside the ignition, if you get locked keys in trunk or any other inconvenient situation that may happen. You can count on the professionals from UTS Locksmith to perform the car lockout, car key cutting, transponder key replacement or reprogramming and so much more. Our car locksmith technicians always have all the needed locksmith tools by their side to provide you with the most effective service that can get you back to your daily schedule. Emergency locksmith is a locksmith that will provide you with the emergency service regarding your issues with locks, whenever they occur. You can find yourself stranded in the middle of the night, thinking "I really need a locksmith near me fast" and we will be available. Any lock-related issue that needs immediate response is a job we can do fast. You can count on us from UTS Locksmith to get to you in the record time (under 30 minutes) and to be available whenever you need us, 24/7. We will successfully perform any type of emergency lockout, opening jammed doors or any other service that is concerned as the urgent one. How To Secure Office Door? The solution to this problem is the best to search at UTS Locksmith. Not only getting your office door secured, but also having your office entirely safe and secure is essential, and that is exactly what you can expect from us at UTS Locksmith. We perform so-called residential locksmith services that include a variety of services, from securing an office door lock to a safe combination reset, installing master keying system and so on. You can also count on us to repair, install, change or upgrade any types of locks in your office. Any type of a security system is successfully installed by a locksmith service team. So, at UTS Locksmith, you can expect from us to perform a security locksmith service for you whether you need it for your home or office. Your property's security will be successfully restored with the top-notch quality products such as security cameras and alarm systems. We are the best in the USA, without a doubt! How Much Does Locksmith Cost To Change a Lock? 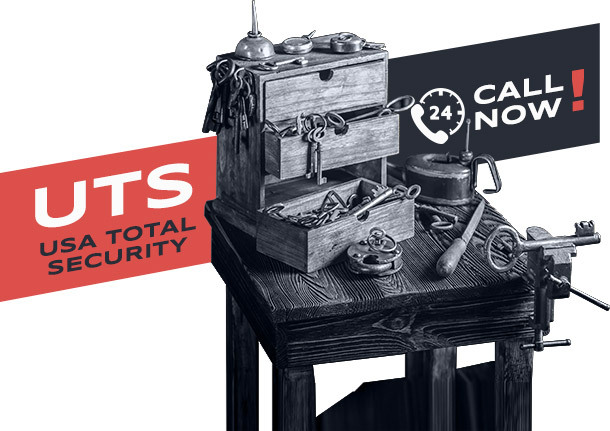 Locksmith charges can vary from service to service, but we can assure you that you can expect the most affordable locksmith service from us at UTS Locksmith. To make it easier for you, you can easily contact us or fill out the estimation form to check the price of the needed service, whether it's a lock change or any other service you need. Also, we can send out our technicians to assess the situation at the spot and inform you about the price. Affordability is what we boast about, so call us and see for yourselves! What Door Lock Do I Need? When it comes to door locks, there are so many different types of door locks, and each one of those is suitable for a different thing. That can depend on the type of property where the door lock is installed (a house/apartment, an office, vehicle), but one thing is for sure - we have any type of door lock you need. UTS Locksmith service has the widest range of door locks and other products to offer you, from the best brands like Schlage, Weslock or Kwikset. So, you can count on Kwikset locks, deadbolt lock, master lock, magnetic door lock, mortise lock, keyless door lock, keypad lock, sliding door lock, security door locks... The choice is huge, so whatever you might need - we have it. Which Local Locksmith Is The Best? There is no need to be humble when there are undeniable quality and professionalism. The best local, certified locksmith service of your neighborhood is, without a doubt, our service - UTS Locksmith. 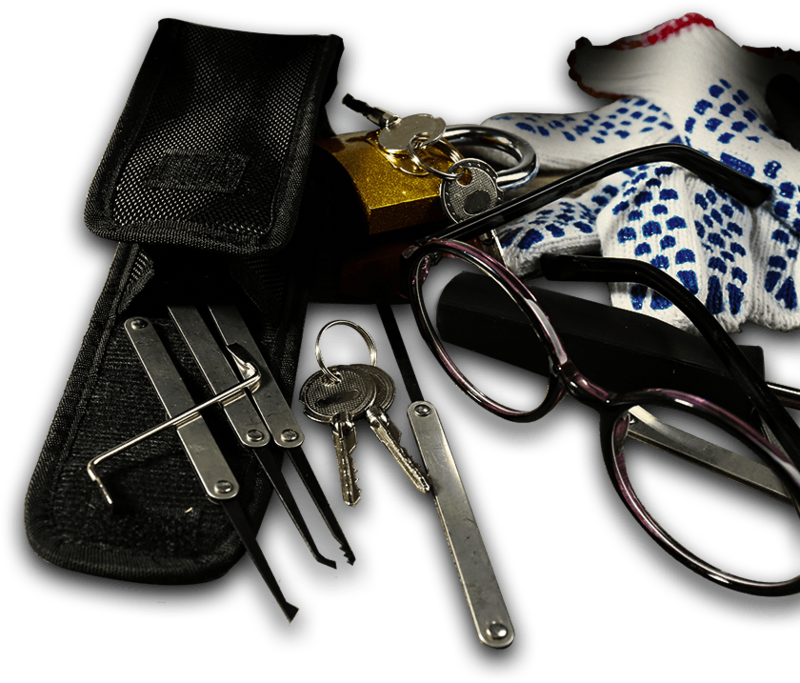 You can count on a top-quality service from our team members who are using state-of-the-art products and locksmith tools. Also, the facts that we are very affordable and always there when you need us are essential in the locksmith business. Our long tradition of doing this job and high level of professionalism make us the best in the area. Do not hesitate to call us now and restore the safety of your home, vehicle or office, and fast. The best, certified locksmiths are in your neighborhood! We are affordable, available 24/7, licensed and fast, so make sure to call us now at 888-452-4955.